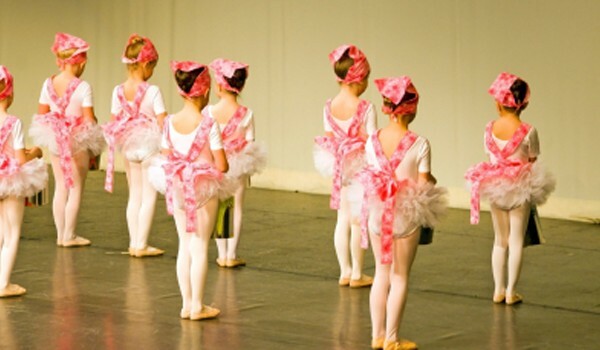 At Neisha’s Dance & Music Academy, we are proud to provide the fun, healthy, and positive recital program that you and your family deserve. Discover the value, fun, and positive benefits of dance as a performing art by dancing on stage with us! 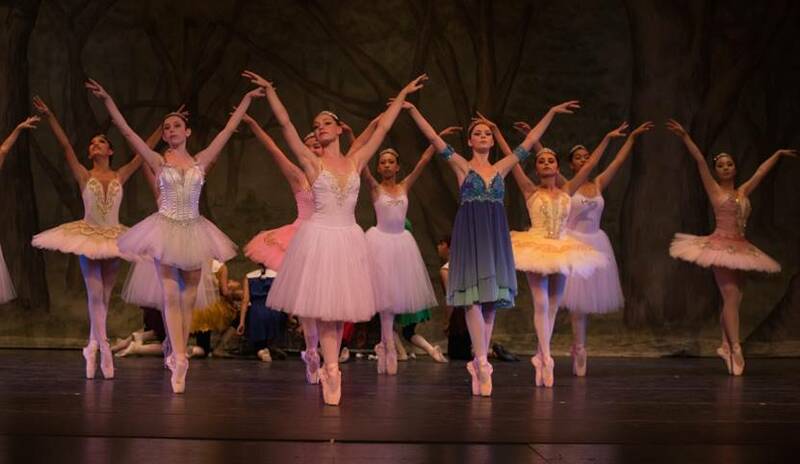 Our recital will have you leaping for joy!” Note: Participation and Costume fee’s apply. If you are unable to perform with us, please alert us at the time of registration. Full details are available at the ND&MA Customer Care Desk in September. Check back in September for Full Recital Details! 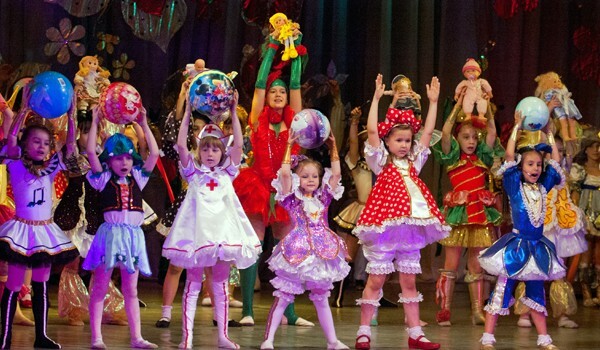 For our Creative Dance and Pre Primary Classes. For Primary level and up dance classes.